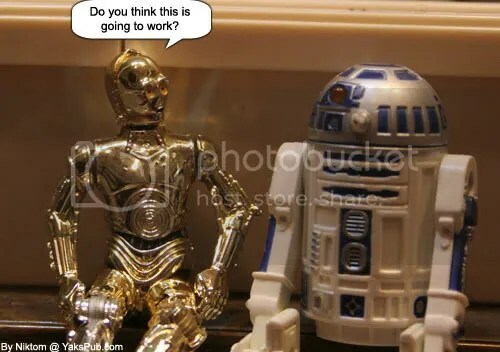 Ha-ha, The Revenge of the Droids! Or is it? Yet another deleted scene…. 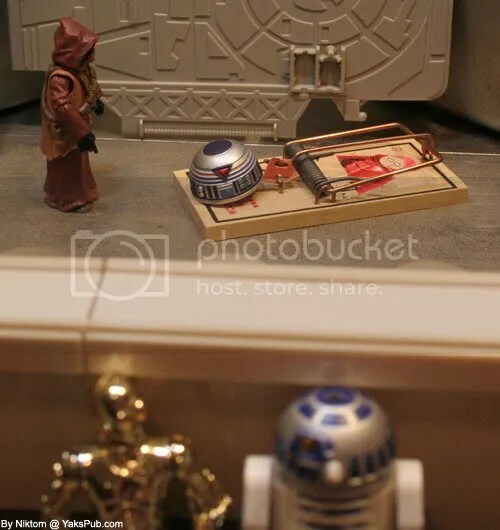 I love the Jawa line-art on the mousetr… er… Jawa-trap. Did you really customize a mousetrap, or add that digitally? I was hoping someone would see that. Thanks! It’s digital. I got rushed and didn’t get it exactly as planned but it makes me feel good that someone is able to tell what it is. nice deleted scene niktom but what scene was it from? 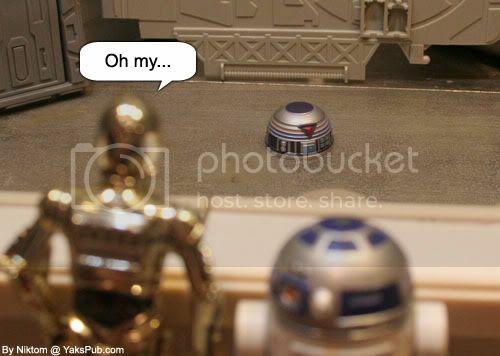 I think the deleted scene implies that the Jawa took the trap and left the droid part.